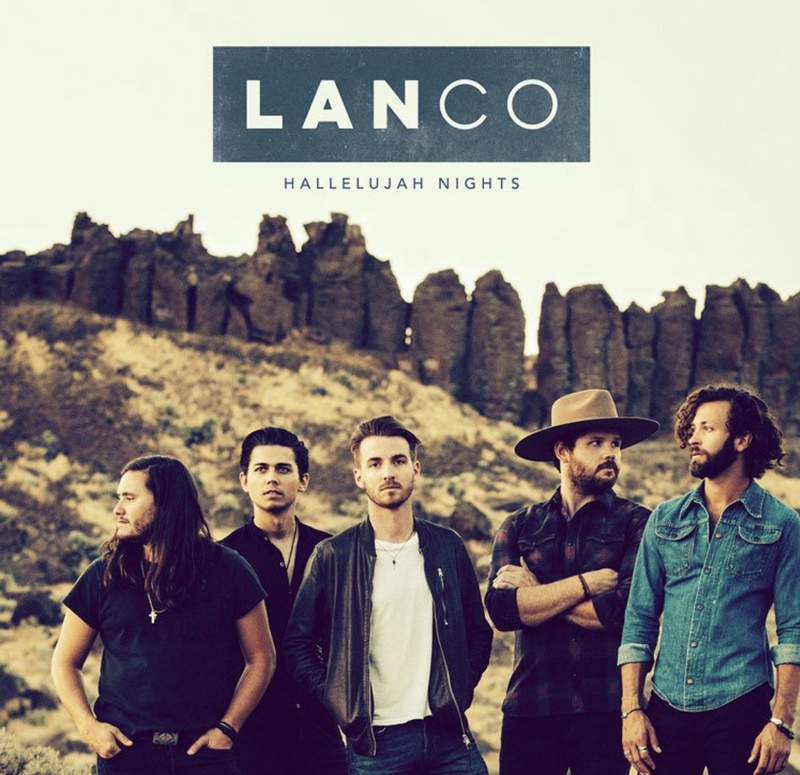 Southern rockers LANCO have released their highly anticipated album Hallelujah Nights, which follows their 4-song EP released in 2016. Hallelujah Nights was produced by award winning producer Jay Joyce (Little Big Town, Erich Church) and includes co-writes with many of Nashville’s top songwriters including Jeremy Spillman, Ross Copperman, Josh Osborne and Ashley Gorley. The band is made up of five members: Brandon Lancaster on lead vocals, Chandler Baldwin on bass, Jared Hampton on keyboard, Eric Steedly on guitar, and Tripp Howell on drums. The album has a common theme of love and the importance of a life well-lived. “Pick You Up” recalls a relationship that’s ended and symbolically uses a car to reconnect the memories shared by two people. “Singin’ at the Stars” begins with a beautiful instrumental intro and gradually turns into a rocking love song. 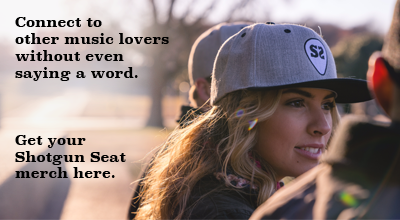 “Win You Over” is a hopeful, upbeat ode to what could be and the what if’s early on in a relationship. “Middle of the Night,” with its heavy harmonica, is a boot-stomping track that embraces young love and the freedom of forgetting about adult responsibilities. “Trouble Maker” has a quirky, groovy sound, and its lyrics admire the beauty of a woman. Characters are brought to life via song throughout the album. Connections are made from the very beginning, tying memories together and weaving a story that leaves you wanting to listen over and over again while getting lost in the music. Their songwriting and storytelling abilities are undoubtedly strong and this album showcases it. Catch LANCO out on the “Losing Sleep Tour” with Chris Young and follow them on Twitter, Instagram, Facebook and their website. Hallelujah Nights is available here.